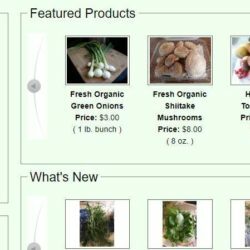 Using the Online Market is easy! Laken Crowder joins the On-line Market; she’s 10! The Independence Farmers Market is pleased to offer up to a $25 match of SNAP purchases for fresh fruits and vegetables. 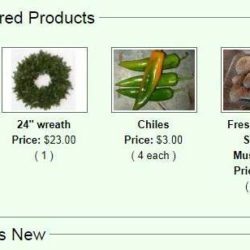 We are selling Southern Exposure Seed Exchange seeds On-line and at the office.